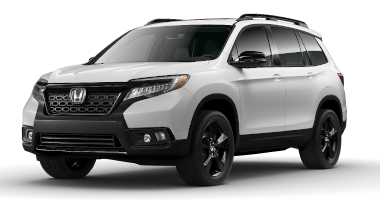 Large families looking for a vehicle with major transportation chops have the choice between an attractive minivan or a large SUV. While either of these options can satisfy, the modern minivan often offers more kid-and-parent-friendly features than a large SUV can manage. In this 2018 Honda Odyssey vs 2018 Toyota Sienna comparison, we are going to look at two minivans that have long been heavy-hitters in the family transportation category to see which might best fit best. Both of these models offer seating for either seven or eight passengers, and have plenty of attractive features. A 3.5-liter V-6 engine is standard in both minivans. 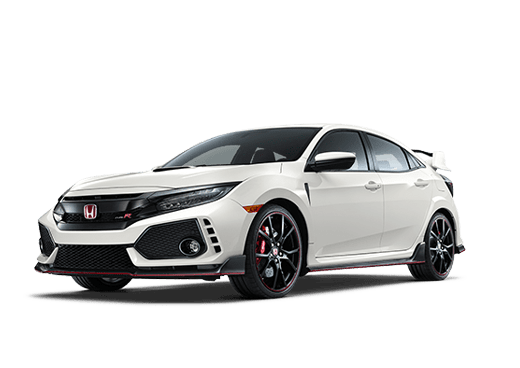 In this comparison, we are going to look at some of the practical technology available or standard on the 2018 Toyota Sienna LE and the 2018 Honda Odyssey EX trim. 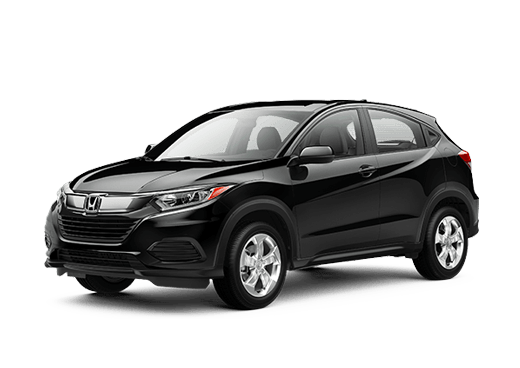 These trims are just one step up from the base trim on both vehicle line-ups and offer many technology features for a price that still fits well in many family budgets. 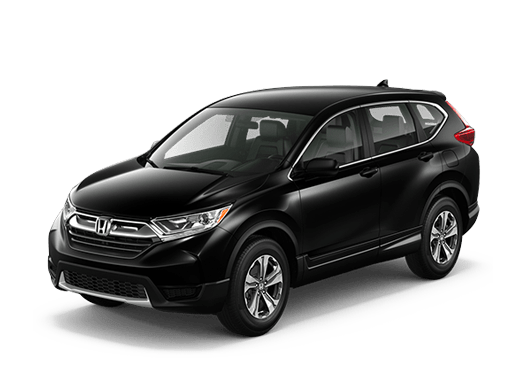 In this 2018 Honda Odyssey vs 2018 Toyota Sienna comparison both minivans can offer attractive driver assistance features. While these advantages are no substitute for an alert driver, they can help drivers stay aware of changing road conditions. The 2018 Honda Odyssey EX trim comes standard with the Honda Sensing suite of features, which includes the Collision Mitigation Braking System (CMBS™), Lane Keeping Assist (LKAS), Road Departure Mitigation (RDM) and Adaptive Cruise Control (ACC). The 2018 Toyota Sienna suite of safety features is Toyota Safety Sense – C, which offers similar features like adaptive cruise control and an advanced pre-collision system. 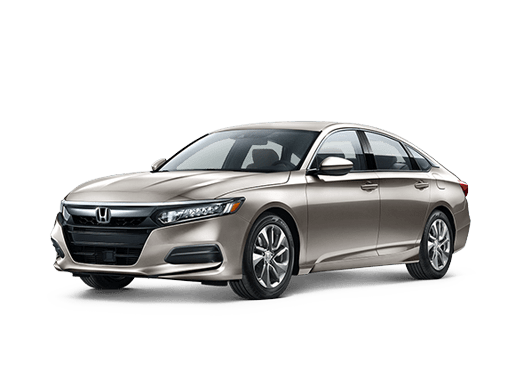 One way in which the 2018 Honda Odyssey EX excels is in its connectivity and infotainment system. 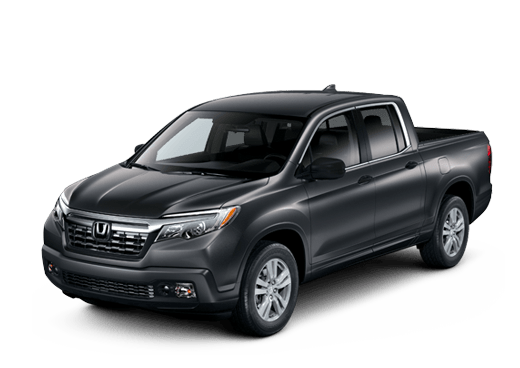 The EX trim comes with a new Display Audio system which includes an eight-inch touchscreen display, and smartphone connectivity with compatible devices via Apple CarPlay™ and Android Auto™. The 2018 Toyota Sienna LE will come with the Entune 3.0 system. 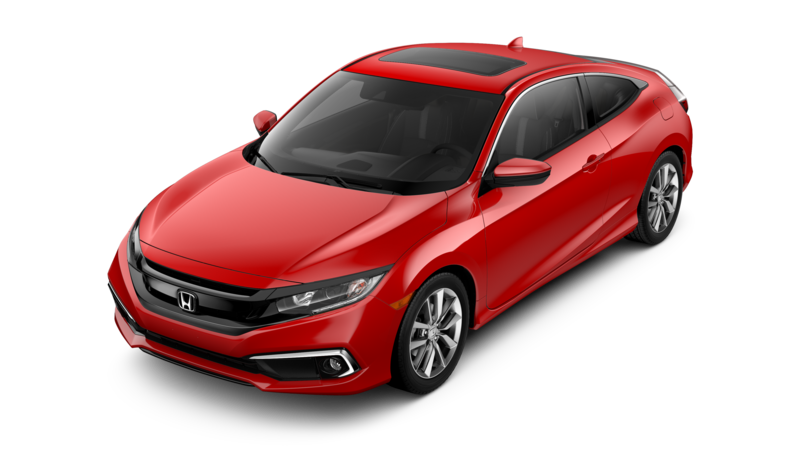 For more information on this comparison, or to explore the 2018 Honda Odyssey at Battison Honda in Oklahoma City OK, contact a member of our sales team today.